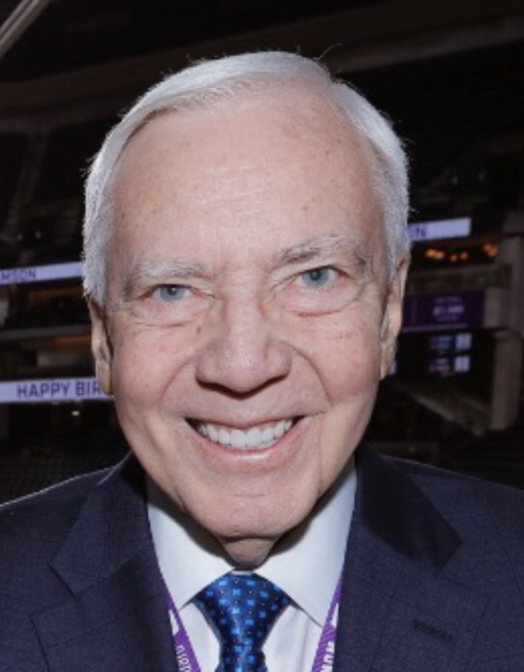 Legendary Sacramento sportscaster Gary Gerould will be enshrined this month into the Gold Circle, along with six Silver Circle inductees on Saturday, Oct. 20 at the 2018 Gold & Silver Circle Luncheon Induction at San Francisco’s Park Central Hotel. 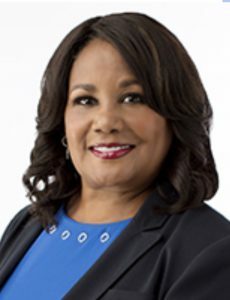 Carolyn Tyler, an anchor and reporter at San Francisco’s KGO-TV ABC7 for the last 32 years, has decided that there is more to life than news, weather and sports. 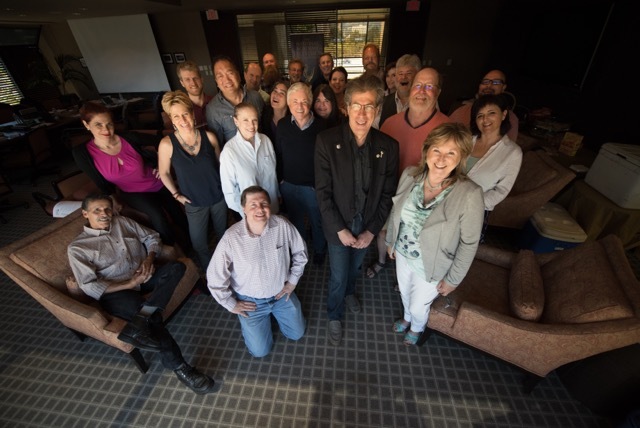 Gregg Kelley says goodbye to KTVU. He took over the top job at KTVU four years ago. 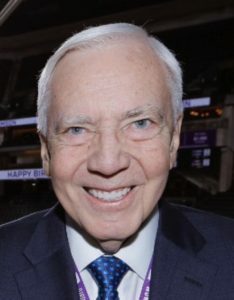 Prior to moving to the Bay Area, he was vice president and general manager of WFXT, the then Fox-owned station in Boston. Kelley also served as vice president and general manager of Fox-owned WTTG in Washington, D.C. 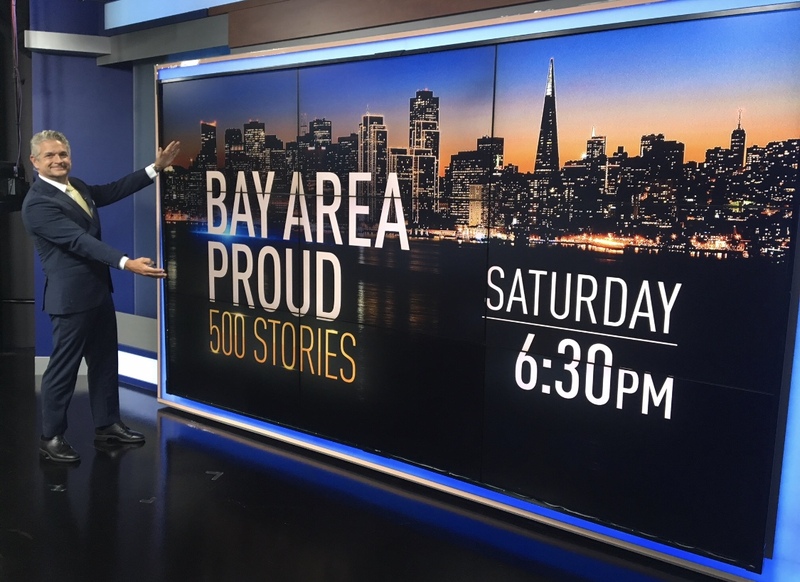 This year, KPIX is celebrating a major milestone! KPIX was the first television broadcasting station in Northern California and the 49th in the nation. 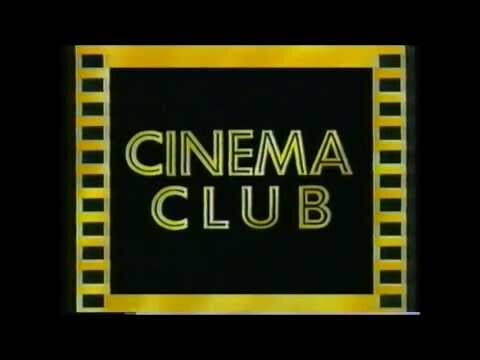 Channel 5 went on the air with its inaugural broadcast 70 years ago on Dec. 22, 1948. 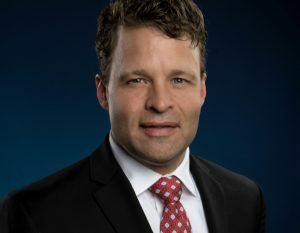 Justin Draper is joining Sacramento duopoly KOVR and KMAX as the stations’ new vice president and general manager. 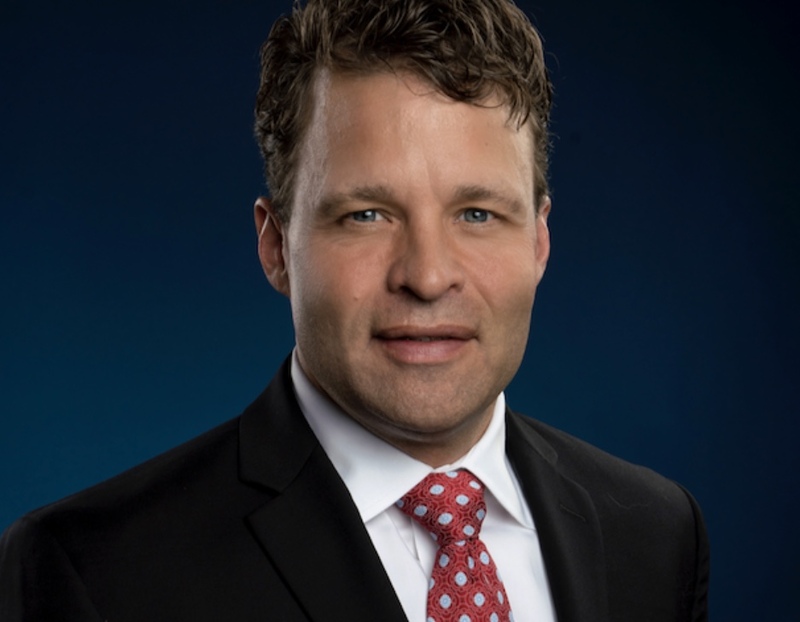 Draper leaves KCBS and KCAL in Los Angeles, where, since 2010, he served as financial controller. It was a good turnout at the latest Headshot Day, held Sept. 29 at Laney College in Oakland. If you missed this latest Headshot Day, there will be more in the near future. 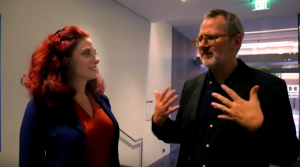 More often than not, television viewers sometimes criticize local news stations for concentrating on the bad news of the day, often wondering if journalists could ever be interested in the good news stories in our communities. Wow!! 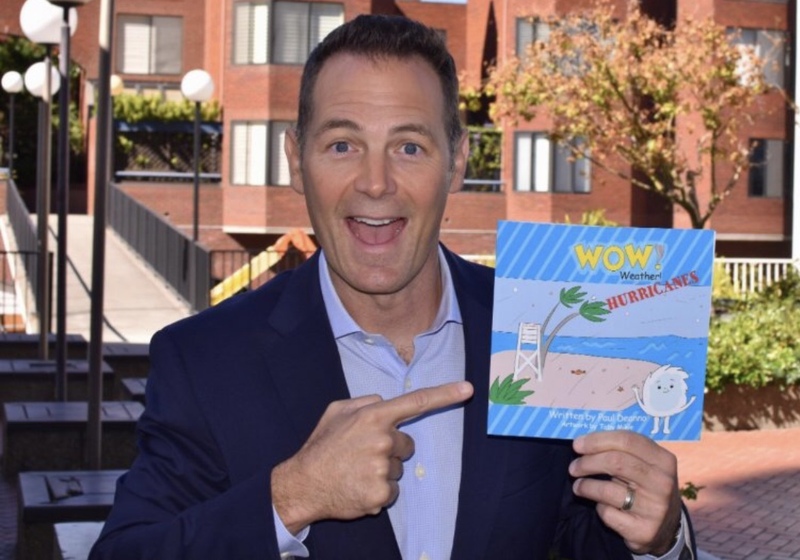 One of the Bay Area’s most well-known television meteorologists is bringing his love of weather to kids in the form of children’s weather books. 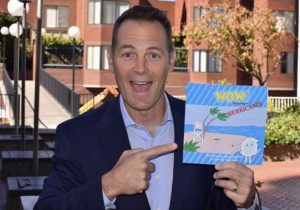 Paul Deanno, chief meteorologist at KPIX 5 in San Francisco, recently published Wow! Weather! 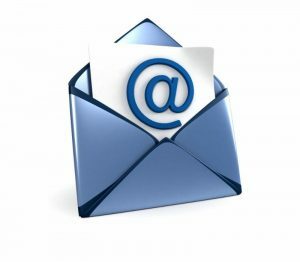 Chapter High School Student Production Awards of Excellence are automatically submitted to the national contest. 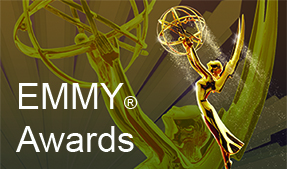 An incredible 11 of 13 award recipients were from the SF/NorCal NATAS chapter this year! 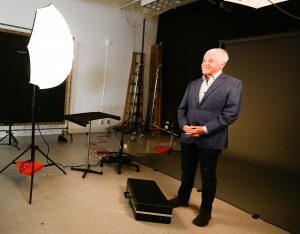 Wayne Walker was inducted into the Silver Circle in 1995, one year after retiring from Bay Area television, to commemorate his many contributions to Bay Area television. Fred Rogers never shied away from, and in fact, made a point of addressing difficult subject matters that most adults tiptoe around with kids. He talked straight, he listened, and he validated young people’s feelings and thoughts. In turn, Morgan Neville has brought Fred Rogers and what he stood for back into the cultural conversation at an important moment.